What do you get the jolly baker who already has everything? 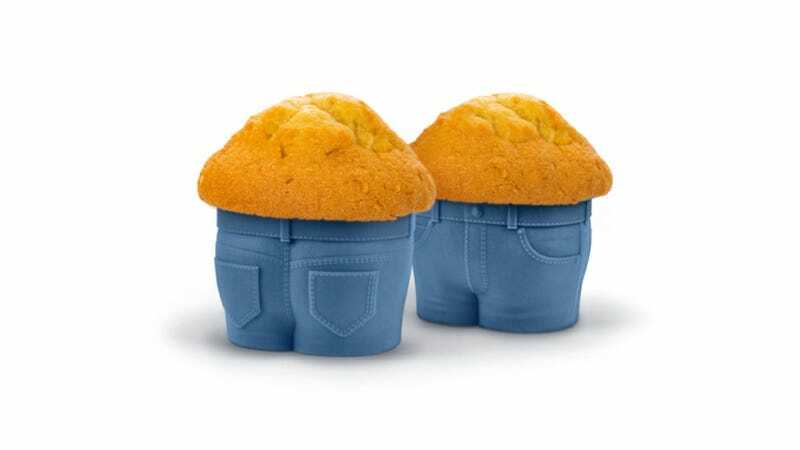 How about some silicone cupcake molds in the shape of pants that look like an overweight person when you bake muffins in them? They're called "Muffin Tops," and they go on sale in October.